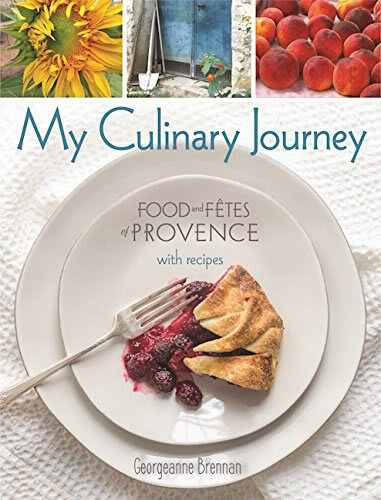 Laguna Beach High School alum Georgeanne Brennan will discuss her new book, “My Culinary Journey: Food and Fêtes of Provence,” at 4 p.m. Sunday, Nov. 20, at Laguna Beach Books, 1200 S. Coast Highway. The new book, Brennan continues her memoir of living in France, raising goats and making cheese, and discovering local communal feasts and festivals. The book also includes family photographs and more than 40 recipes.